Investing in property involves a lot of research and planning. Nevertheless, buying a home tops every family’s wish list, especially since the implementation of transparent transactions through the much-anticipated RERA Act. A lot of potential home buyers, from first-time investors to seasoned NRIs, are looking for properties to enjoy the long-term benefits of this guaranteed form of investment. 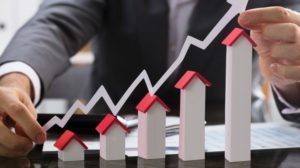 One of the major questions most investors face is, “Which property should I invest in?” There are many properties spread over various areas across the city and finding the right one to invest in is usually a gamble. However, there is a rising trend of investors opting for suburban areas for real estate investment and Bangalore’s Devanahalli is one of them. Here are some of the factors that have made Devanahalli a popular investment destination for home buyers and investors. Devanahalli is the site for the Kempe Gowda International Airport, the third busiest airport in India, making it the ideal locality for investment for NRIs. Additionally, the six-lane Bellary Road or NH7 connects Devanahalli to the main parts of the city. This allows commuters to travel to areas like Yelahanka and Hebbal in around 20 minutes. BMTC has many buses operating in the area to cater to the demands of the commuters. Devanahalli will also be part of the Phase 2 of Bangalore’s Namma Metro project. This will add a boost to both the connectivity and development of the area. Devanahalli is fast-growing as one of the main IT hubs of Bangalore. Leading IT parks like the Hardware Tech Park, Aero SEZ and International Tech Park have begun attracting a large portion of India’s working population to this region, causing a huge impact on the real estate sector. The proposed Information Technology Investment Region (ITIR) has also created a big buzz. Additionally, a Science Park and Financial City are expected to come up in the area soon. With such a wide variety of commercial hubs and software parks located in and around Devanahalli, your daily commute to work will be a breeze. This area is home to many reputed educational and medical institutions that offer state-of–the-art services in the city. The top schools include Akash International School, Canadian International School and Ryan International School. Some of the best hospitals in the area are Akash Hospital, Columbia Asia Hospital and Leena Multispeciality. Devanahalli also has shopping centres like World Market Mall and Elements Mall that have something to offer for everyone. These factors have made Devanahalli one of the most sought-after residential and commercial areas in Bangalore. If you are planning to buy a home, check out our blog on the 5 mistakes to avoid while investing in real estate. 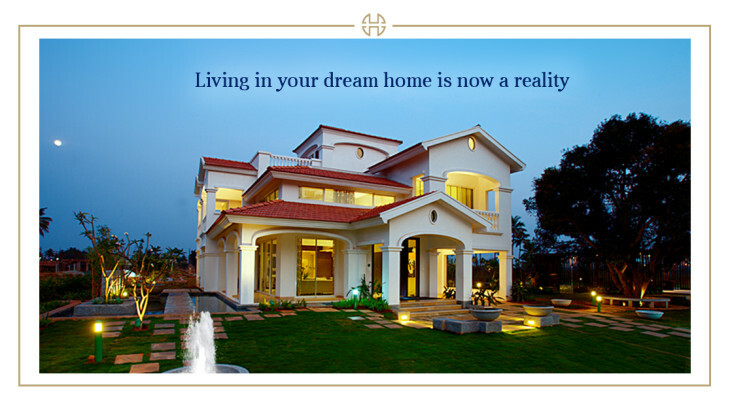 For top-notch houses, check out the world-class properties in Devanahalli from the House of Hiranandani. These stunning developments offer high-end amenities and remarkable facilities, catering to the urban family’s lifestyle and preferences. 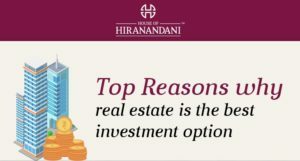 Head out to House of Hiranandani today and upgrade your residence.